5:02 PM: It appears the rocket fell short and landed inside Gaza. 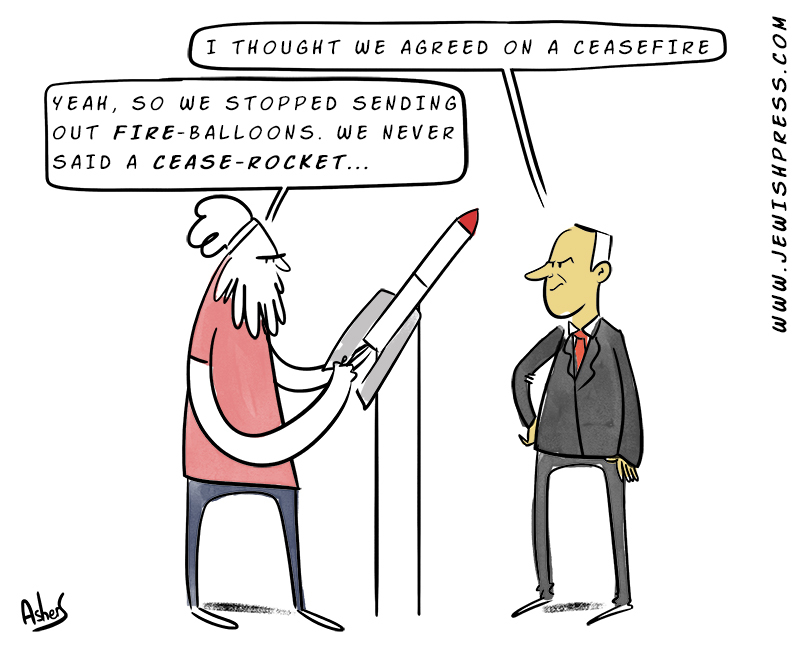 4:51 PM: Rocket Alert in the Sadot Negev and Sha’ar HaNegev Region, along the Gaza border. Some residents report hearing an explosion (others not). From the time the siren goes off along the Gaza border, residents have 15 seconds to get into a bomb shelter. Once inside the bomb shelter, they need to wait there 10 minutes.